Car parking reservation system for booking car park spaces online. Car Park Booking System is designed to make it easier for people to book parking spaces online. 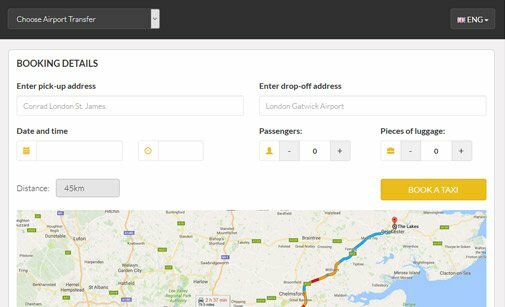 Our online parking reservation system will instantly enhance your website by enabling customers to reserve parking spaces, buy extra services and pay online from home or on the go. 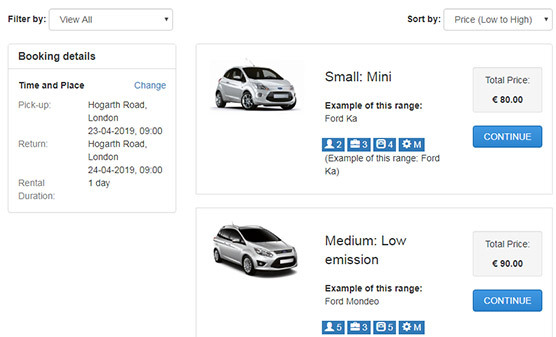 Car Park Booking System admins can add as many car space types as they need, set availability periods and prices, launch promos and discounts. Improve your car park service with an online parking reservation system and organize your business smarter! Our online parking system enables your clients to reserve parking spaces online. An easy booking process and various payment methods - PayPal, Authorize.Net, CC payments, bank transfers. The car parking booking system front-end loads on all devices and screen resolutions (desktop, smartphones, tablets etc.) Thus, your customers have unlimited access to your services. 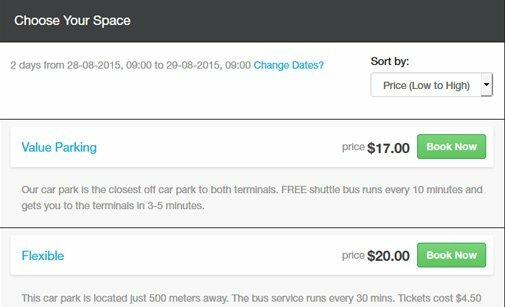 Set different prices for parking spaces and extras depending on the period and number of days booked. Launch seasonal/exclusive promos and discounts. Make more money by providing value-added services to your clients. Car Wash, Meet & Greet, Express Lane, just to start with a few. Add more extras, define prices per day and per booking. 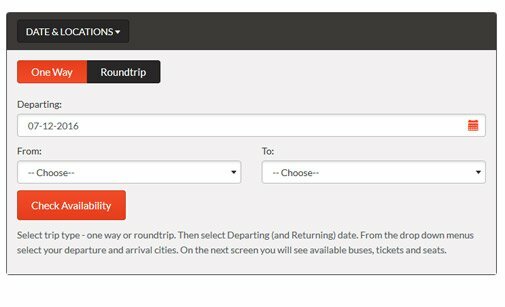 The car parking system back-end system allows script administrators to edit the booking form by adding, removing and editing fields depending on the client details needed. The online car parking system can send Email & SMS notifications both to customers and admins as soon as a new booking, payment or cancellation has been submitted. You can install our car parking booking system on domainA and use it on domainB, even if it's an external website. Thus, you spare yourself the extra efforts and installation costs! With a Developer Licence you get the PHP Source Code and can make your custom changes to the online parking reservation system. Below is a preview of the Car Park Booking System. You can see both the front and back-end system and test all features. If you have any specific questions or need a technical advice, feel free to contact us. Preview some of the layouts offered for our online parking reservation system. Click the button below to open the admin panel of the car parking booking system. Review other scripts with similar functionalities that can complement or substitute the online car parking system. 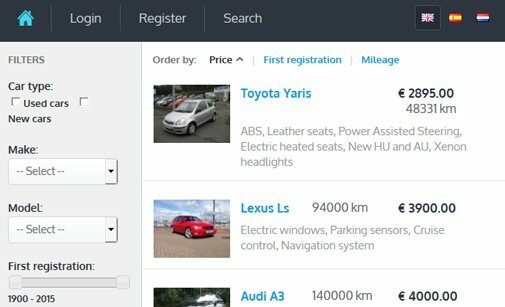 You can buy the Car Park Booking System either with a Developer, or with a User License. See the differences below and make your choice! Want to request a custom modification? Please, contact us and describe the necessary changes. Nothing to install! Let us host your script! Suitable for Wix or other website builder users. 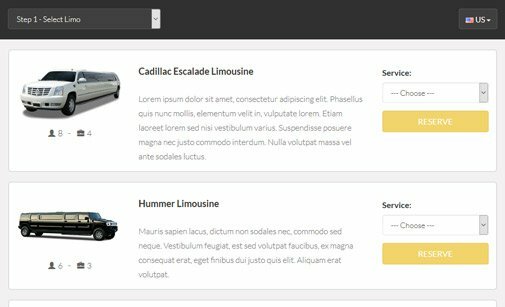 Car Parking Website Builder with a built-in online parking reservation system. Let our clients share their experience with our car parking reservation system and how it has improved their online business. I have never had such great support. 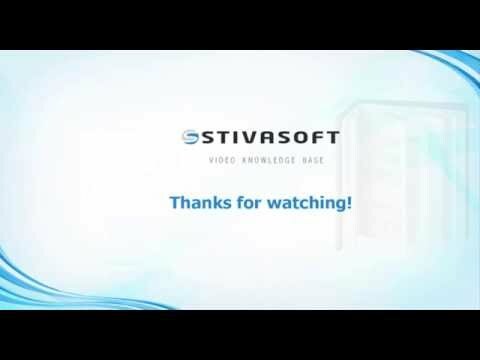 For all of my pesky little questions, Stivasoft guys have responded quickly with solutions. This made my job of setting up the website so much quicker and easy. You guys set a great example for the software industry. 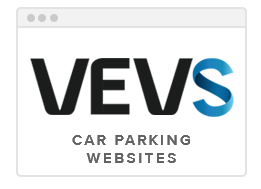 I would encourage anyone to get your PHP scripts and the great service that comes along with them. Many Thanks! I would like to express my gratitude for all your assistance to date. Your service is excellent and I will have no hesitation recommending PHPjabbers to anyone. Thank you for your kind consideration. Your service is second to none and I will have no problem in recommending you to my friends and clients. Thank you for all your help and modifications - even with the additions your PHP booking system is well priced, and your customer service has been fantastic. I will have no hesitations recommending phpjabbers.com in the future. I can honestly say that this is excellent customer service, I don't know of any other company that replies so quickly and with solutions that work! Brilliant!!!! Outstanding. Smashing. Fantastic. Excellent. Top-notch. First class. I look forward to see what else you will come up with next. Thank you PHPJabbers and keep up the good work! As a website developer I have used a number of suppliers in the past. None of which have accommodated such a degree the various changes needed to ensure that we meet my clients needs. Impressive response to queries and resolution of issues. I have no hesitation in endorsing the PHPJabbers scripts and am now looking at the other offerings to add to my portfolio of products that I can offer. After a few months using Car Park Booking script , I have to say it's a software that perfectly fulfills the functions for which it was created, simple and direct. Thanks to the support department for its speed of responses. 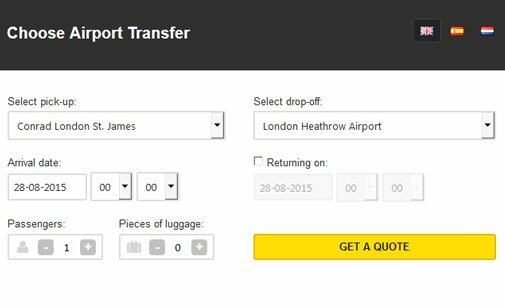 Read the most Frequently Asked Questions about the Car Park Booking script. 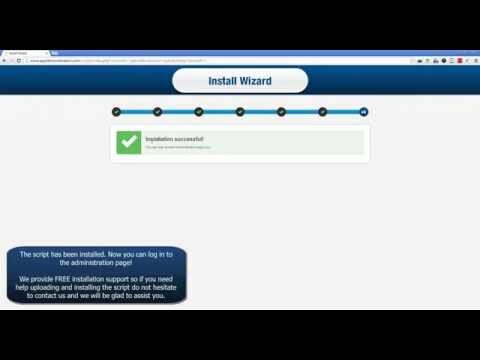 Read more about our Support Service and how we can help you install Car Park Booking System.